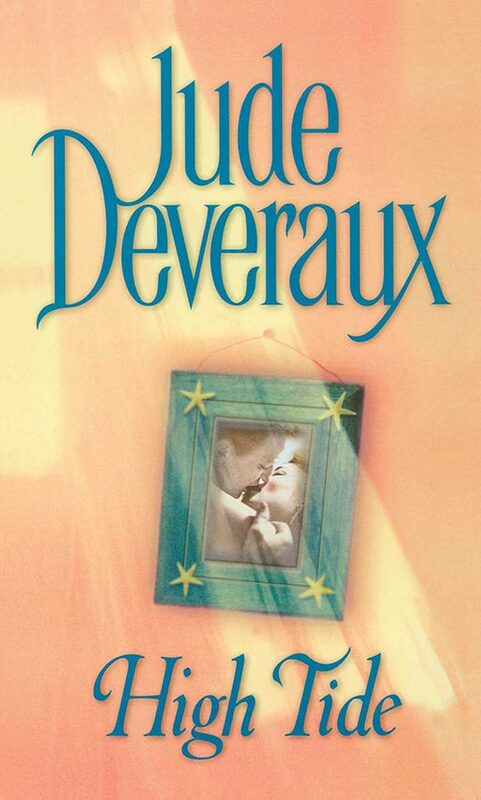 Jude Deveraux’s sizzling New York Times bestseller is a page-turning mix of thrilling sensuality, warmhearted wit, and hot-blooded suspense. A rising corporate star, Fiona Burkenhalter is a New Yorker through and through. When her boss sends her to the Florida Everglades to accompany a wealthy new client on a rustic fishing expedition, it may as well be another planet to city slicker Fiona. She’s more than a little steamed at this detour from the executive fast track—until she meets the expedition’s larger-than-life guide, Ace Montgomery. Entirely out of her element, Fiona becomes mired in a maze of hair-raising circumstances the moment she arrives in Florida. Inexplicably pegged as the prime suspect for a shocking murder, Fiona finds that her only ally is Ace. As an irresistible chemistry flares—and with their lives and hearts on the line—they turn up the heat in their desperate search for a killer. Take off on a wild ride with High Tide, and discover once more why Jude Deveraux’s spellbinding novels soar onto bestseller lists—and win the hearts of millions—time after time.